Looking to cut your own Christmas Tree this year? 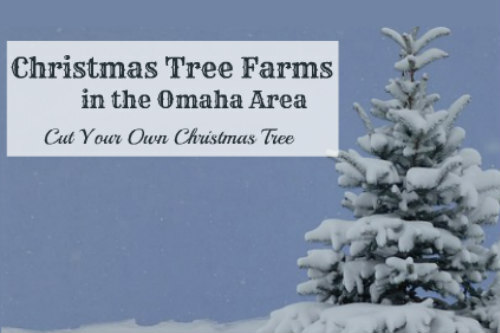 Choose from a variety of Christmas Tree Farms in the greater Omaha area that offer Choose and Cut your own Christmas Tree. 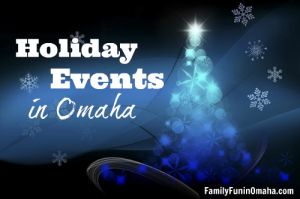 For more ideas on family fun, find 100+ Holiday Events in Omaha here! Note: Please confirm availability or check the website before planning your trip. 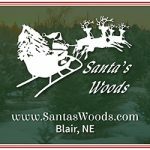 Choose & Cut Christmas Trees, Wreaths & Roping, Gift Shop. On the weekends, 9 - 4:30, fun activities (kids crafts, Winter Wonderland, hayrack rides, Santa & live reindeer.) Military & First Responders discount offered only Dec 1-2. Enjoy tractor rides, warming barn, complimentary hot drinks and other holiday treasures. Dates: November 23-25. Weekends of December 1 & 2 and December 8 & 9. Dates: Open Fridays, Saturdays & Sundays from Thanksgiving until December 16th. Tractor rides and complimentary hot chocolate. Coloring books and toys for the kids. Dates: Open everyday, 9-5, until Thanksgiving for pre-tagging only. Opening day for cutting is Friday, Nov. 23rd. They will then be open every weekend, 9-5, until Christmas. All trees are $40, no matter the size. 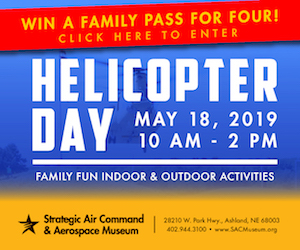 Free ride in standard tractor wagon, or 1953 International Harvester Fire Truck ($1 per person). Dates: Pre-tagging only, weekends in November. Cutting starts the day after Thanksgiving. 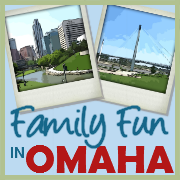 Want to keep updated on the best activities and events to have Family Fun in Omaha? Sign up to receive our FREE weekly newsletter delivered to your inbox!